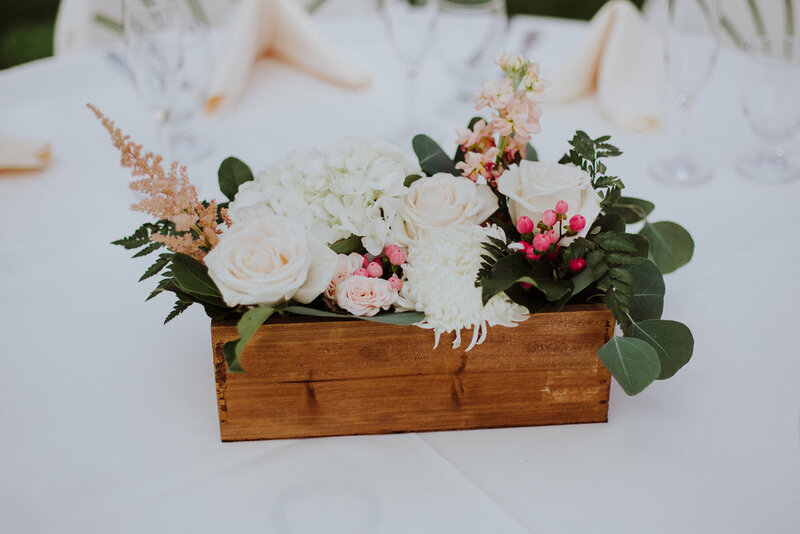 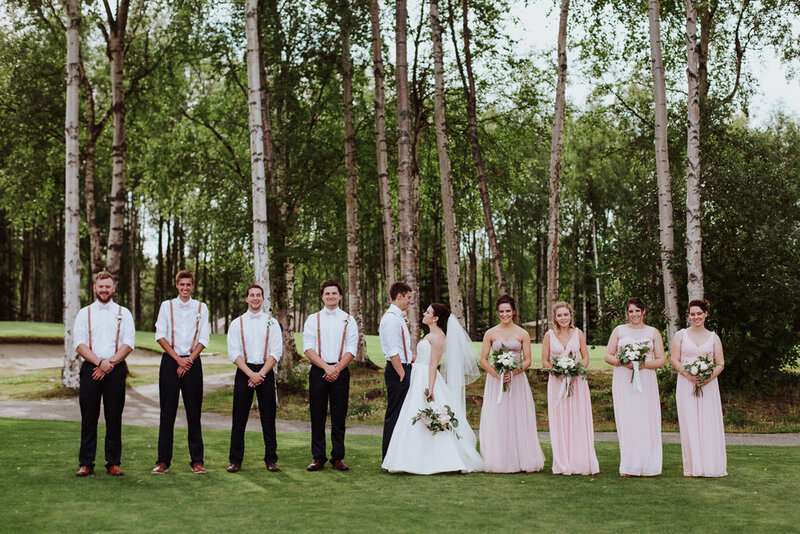 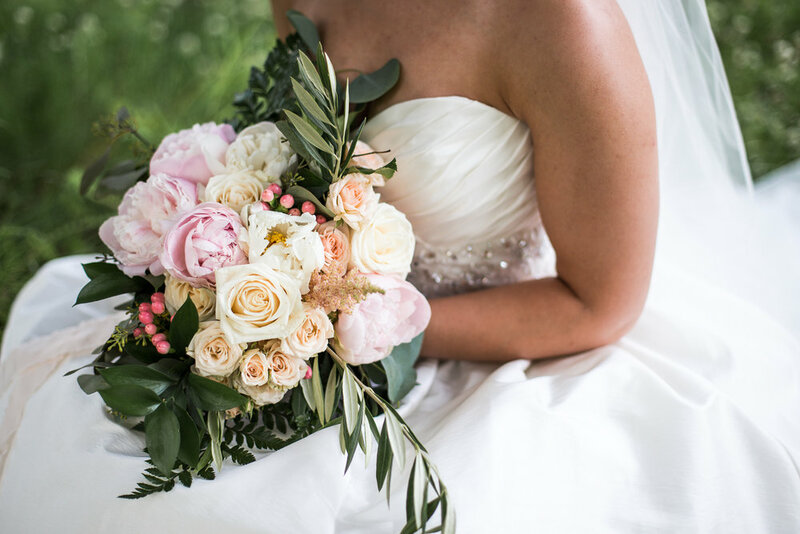 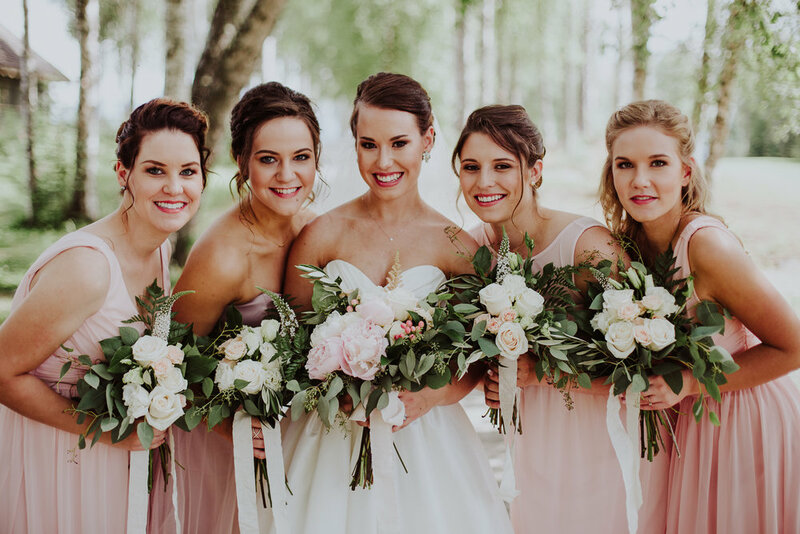 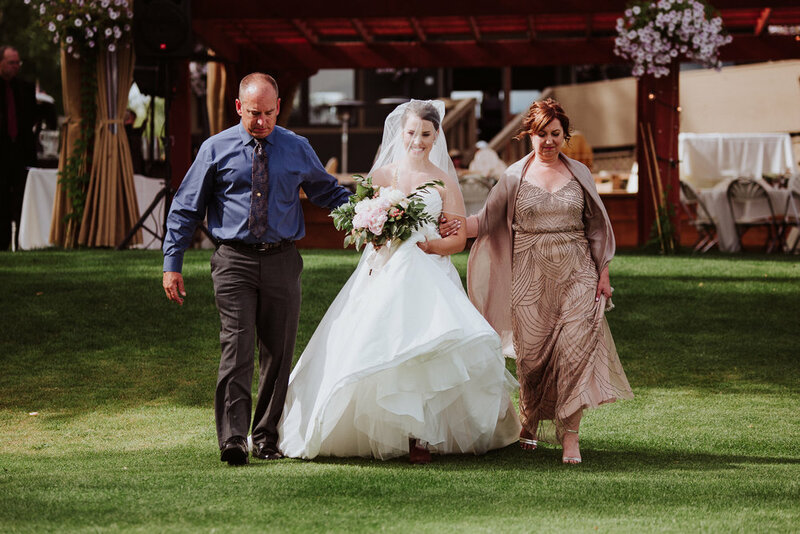 This past July, I had the honor of photographing a gorgeous Alaskan wedding with the wonderful Ashlee Marie Photography! 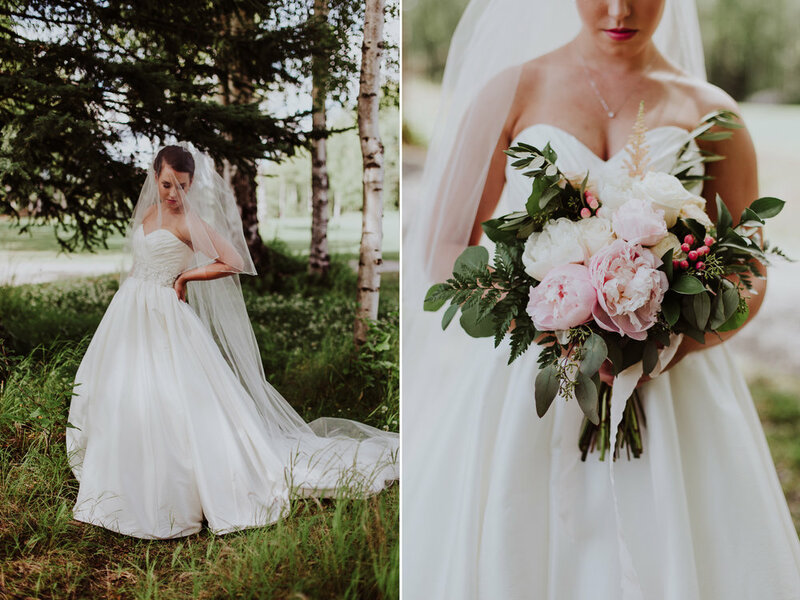 After admiring her work for months, I decided to take a chance and reach out to Ashlee — things couldn't have worked out better. 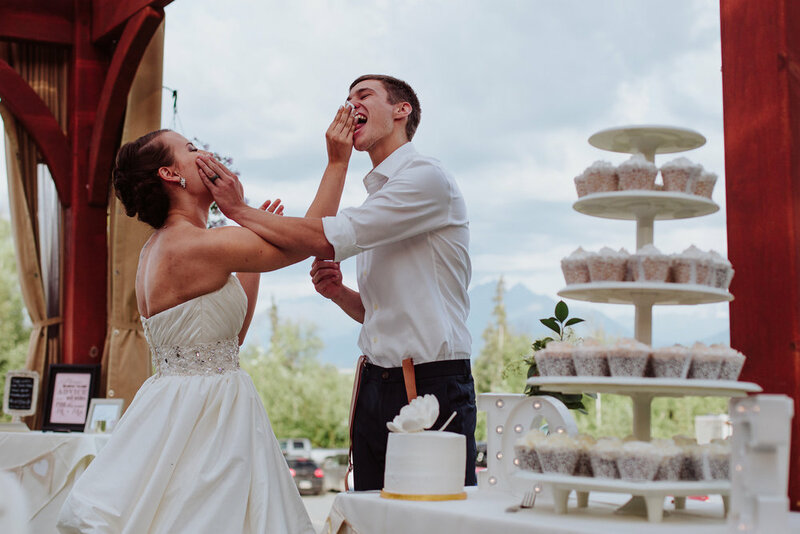 We scheduled this adventure to shoot a wedding together while I was visiting AK, but little did I know we were to become close friends within our first coffee shop meeting. 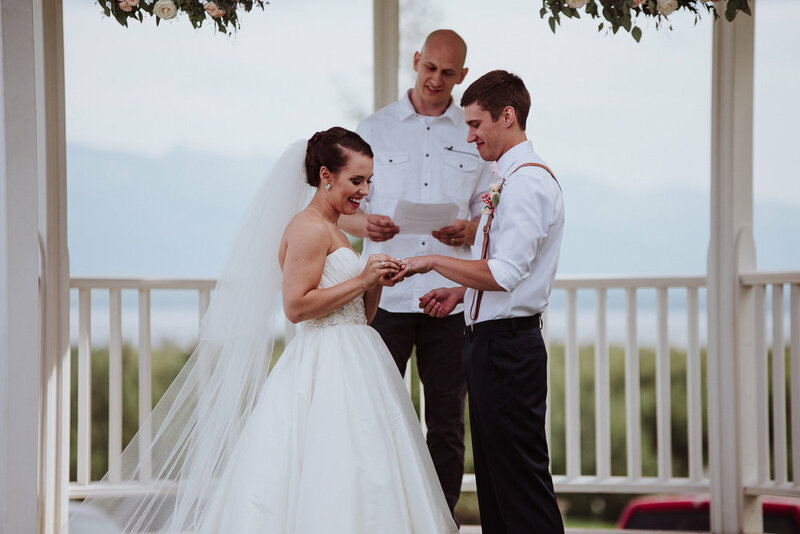 This girl has heart, motivation, and a vision to show God’s love through photographing the sacred and beautiful joining of two people through marriage. 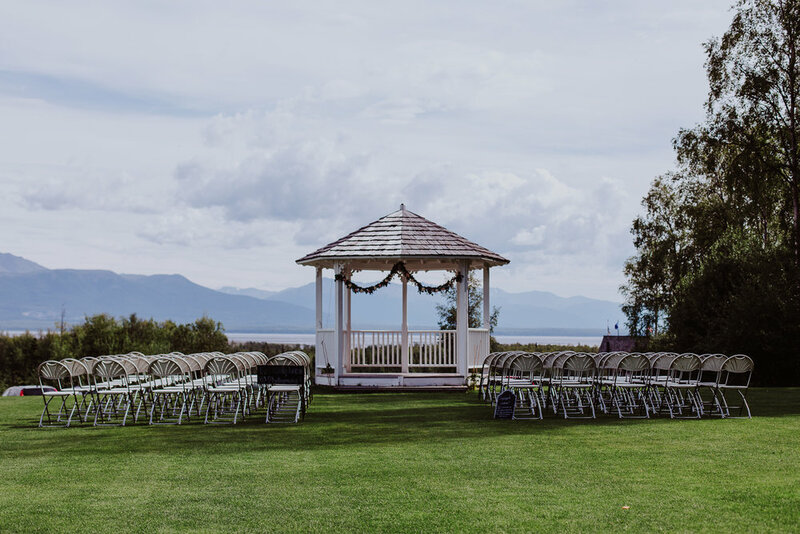 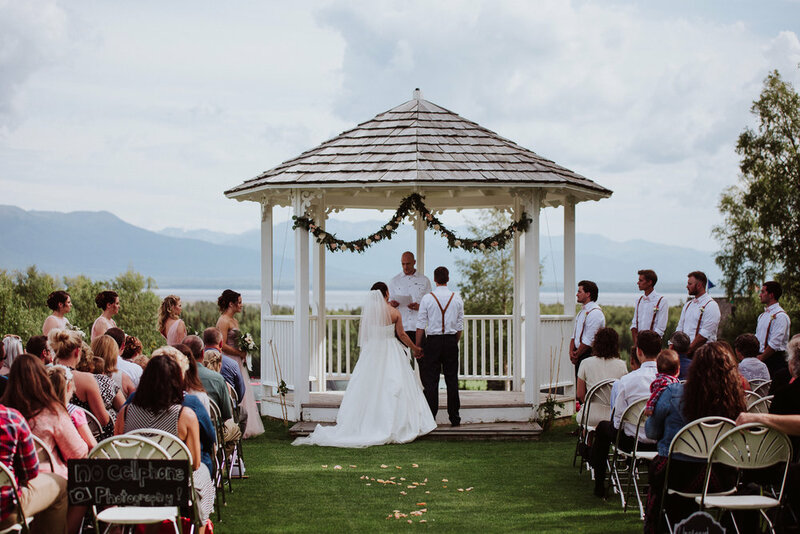 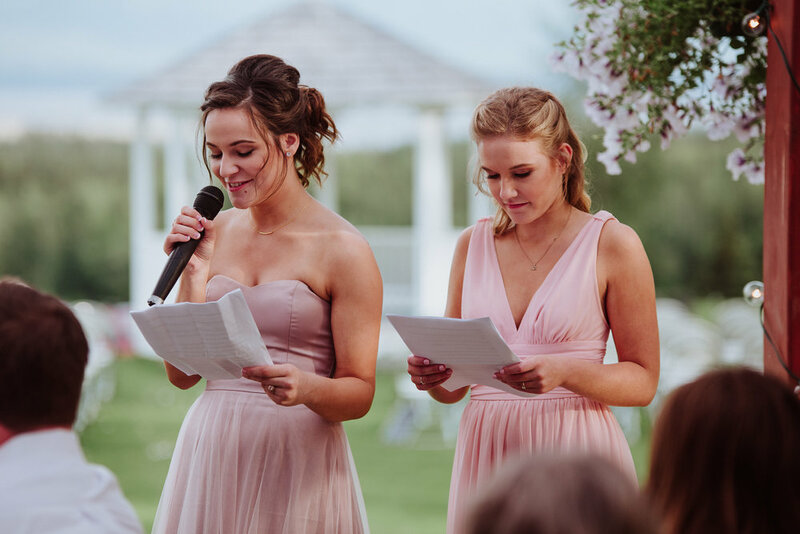 The wedding took place in the heart of the Matanuska-Susitna Valley overlooking the Chugach Mountains. 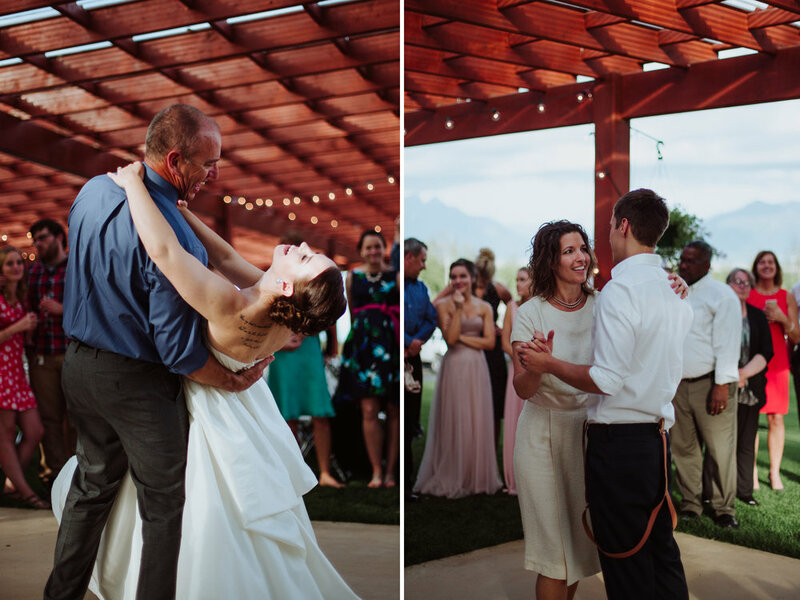 Needless to say, this wedding blew me away! 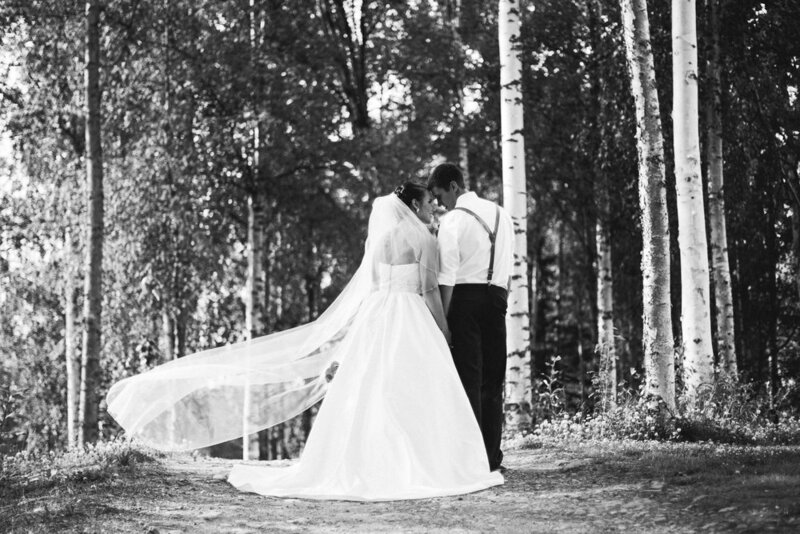 From the couple’s love story, to making new friends and of course the amazing views, everything seemed like a dream. 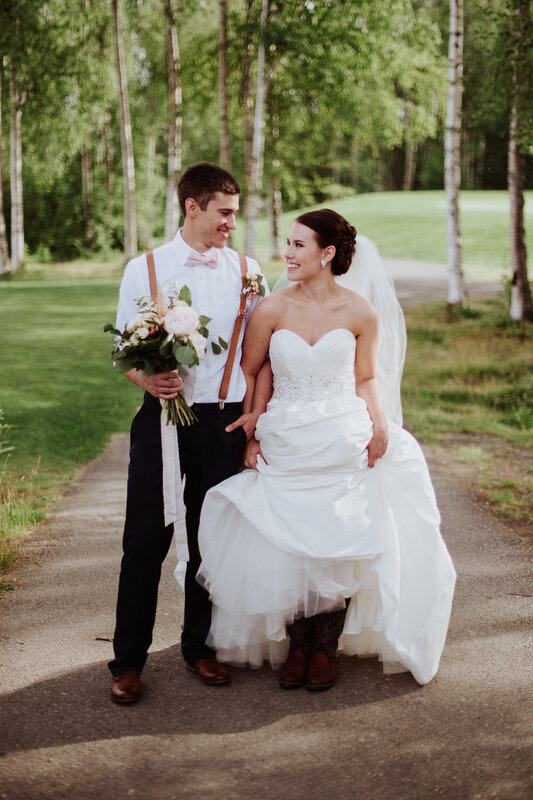 While capturing and trying to tell Austin and Lindsey’s story through images, I found myself falling even more in love with Alaska and all the opportunities in store for the future. 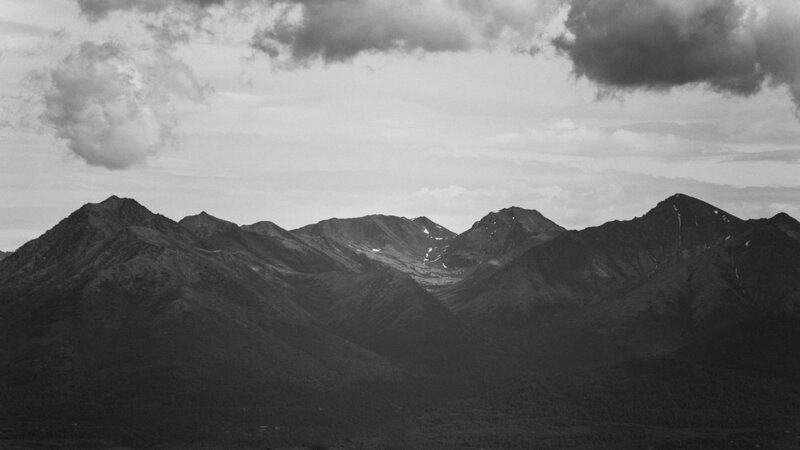 Looking back, it seems surreal and crazy to think next summer I’ll be exclusively photographing weddings in ALASKA! 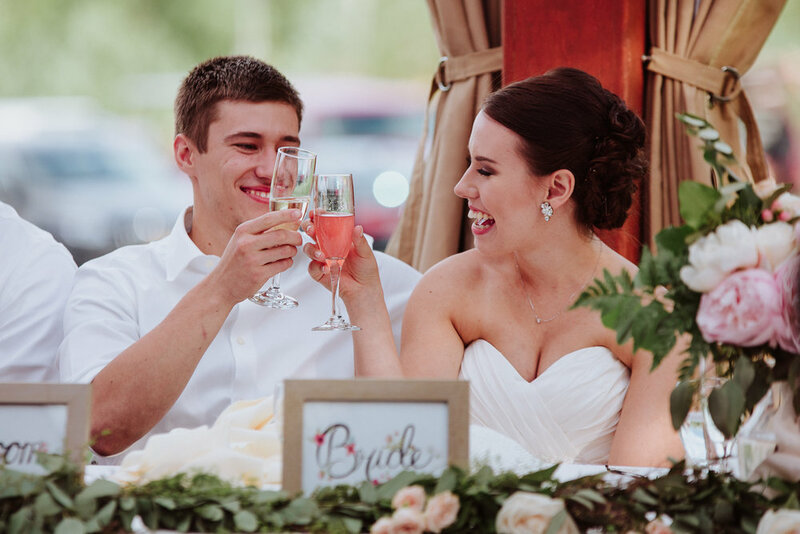 With all that said, take a gander at some highlights from the Boone Wedding shot by yours truly while listening to the lovely, Holly Arrowsmith!